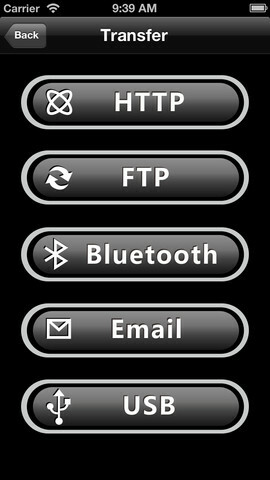 FTP on the Go PRO: a premium FTP client for the iPad, iPhone, and iPod Touch. It lets you view and edit HTML/CSS/JS/PHP/ASP or other files on your server. 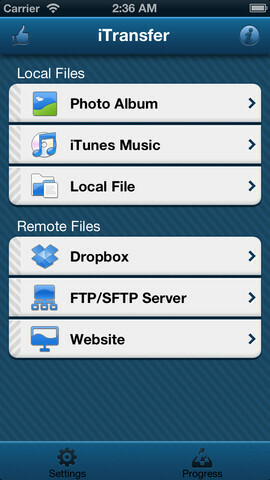 iTransfer: an elegant iPhone and iPad application for transferring your files in a secure fashion. 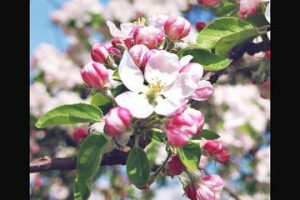 It supports SFTP and Dropbox connections. 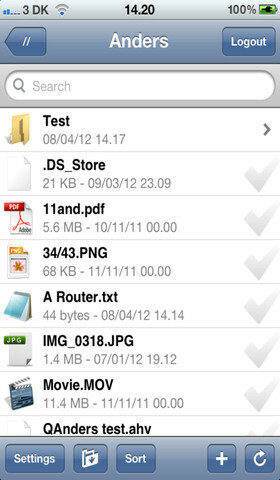 UbiDisk: a file manager and downloader for iOS devices. Use this to download all types of files to your device. Transferring files via FTP is supported too. FTP Client Pro: a pretty decent FTP client for iPad with beta support for SFTP and FTPS. It can unzip downloaded zip files. Files can be cached too. 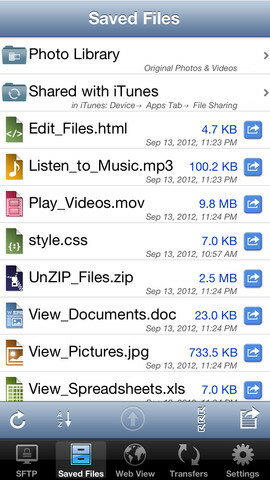 AirDrive HD: lets you send files to your device over the air directly from your favorite browser or using FTP. It also offers file sharing over Bluetooth. What’s your favorite FTP app for iPad?